John Hoar is one of the most exciting watercolourists in Britain today. 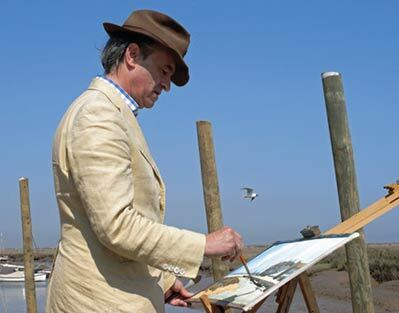 His dynamic impressionistic style is based on simplifying the painting process. 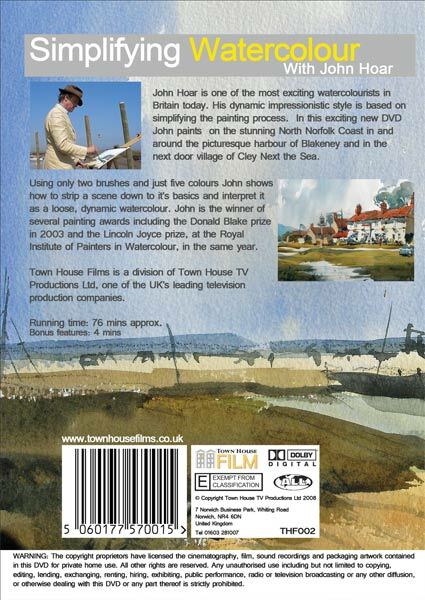 In this exciting new DVD John paints on the stunning North Norfolk Coast in and around the picturesque harbour of Blakeney and in the next door village of Cley Next the Sea. 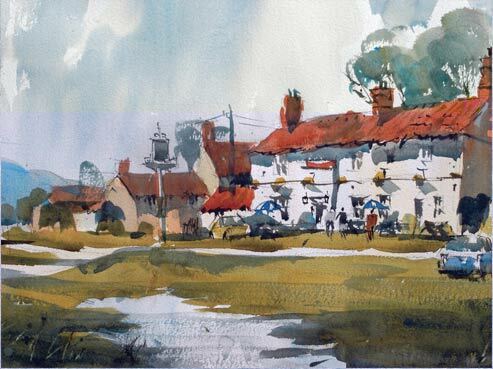 Using only two brushes and just five colours John shows how to strip a scene down to it's basics and interpret it as a loose, dynamic watercolour. 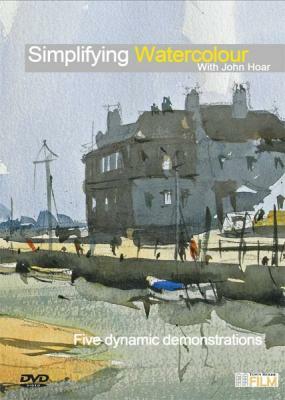 John is the winner of several painting awards including the Donald Blake prize in 2003 and the Lincoln Joyce prize, at the Royal Institute of Painters in Watercolour, in the same year.